The mystery of an eerie tombstone found in the middle of Kei Avenue in Sinoville, in the north of Pretoria, at the weekend has been solved. 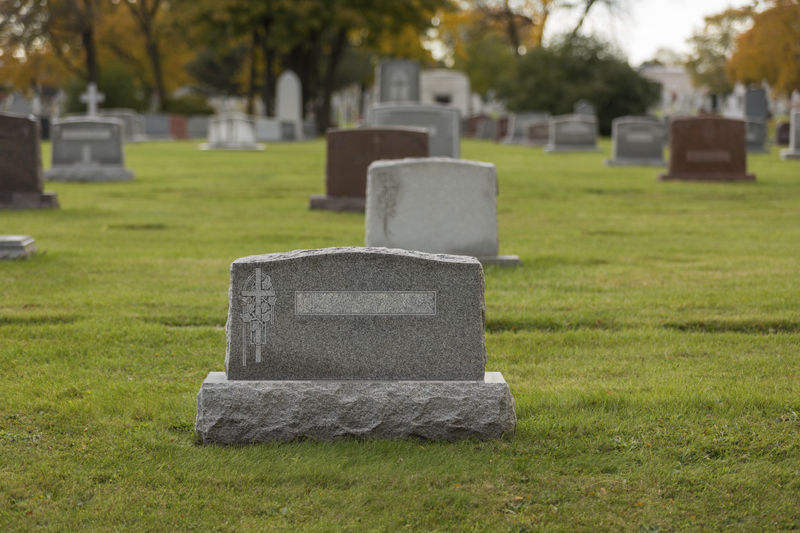 The tombstone was stolen on Saturday from manufacturers Vyfstergraniet at the business’ premises in Paul Kruger Street, said the owner, Glen Brown, Rekord North reported. “Apparently four drunk guys broke off the tombstone head from the base, which were glued together with silicone. I didn’t think much of it until I got a call yesterday saying it was found in the street,” he told Rekord North. Brown said the tombstone did not belong to anyone and was only used for advertising purposes. “It would have been creepy had it belonged to a real person,” he said. Sinoville police spokesperson Mirna Von Benecke said the tombstone was not damaged and could not have fallen from a vehicle. 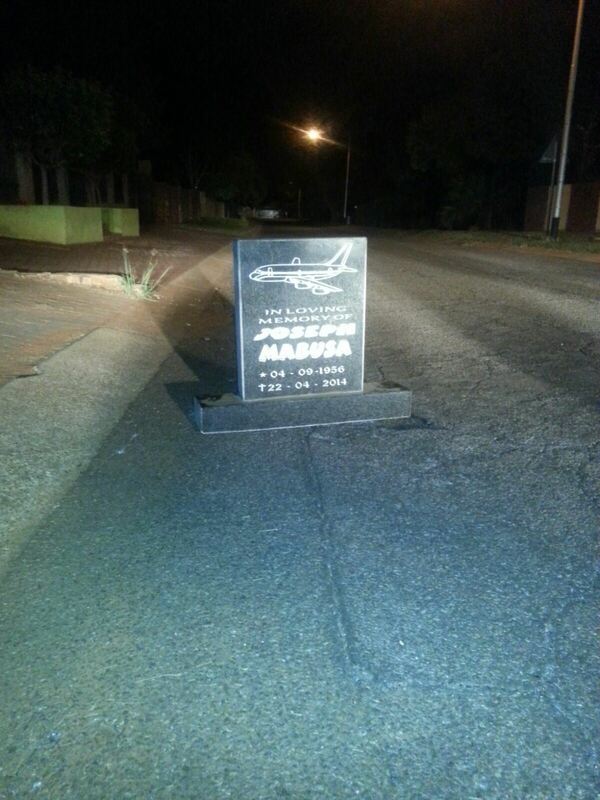 Locals have been puzzled by the tombstone which had the name Joseph Mabusa engraved on it. Von Benecke said the tombstone was removed and was being stored at the Sinoville police station. Brown said he would collecting on Tuesday.